It’s been three years since I started Draken, and I have realised that there is much that you as our customers, fans or friends, don’t know about us. To remedy this, I have decided to write a series of blog posts about Draken – where the name came from, the inspirations, the back story. When you buy one of our watches, you are not just buying a timepiece for it’s features or specs, but also because our brand story resonates with you. The story and history of a brand is as important as the watch itself, which is why some of the biggest brands devote pages to telling it in their expensive brochures. Since we are not really in a position to make one of those fancy brochures yet, this series will serve to enlighten you on some of the details surrounding the motivations and essence of Draken. 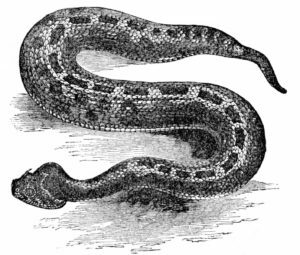 The name ‘Draken’ comes from Afrikaans meaning ‘dragons’, the singular of the word being ‘draak’ in Afrikaans. The word traces back to Dutch, and similar wording can be found in German (‘drachen’), Swedish (‘drakar’), Norwegian (‘drager’). 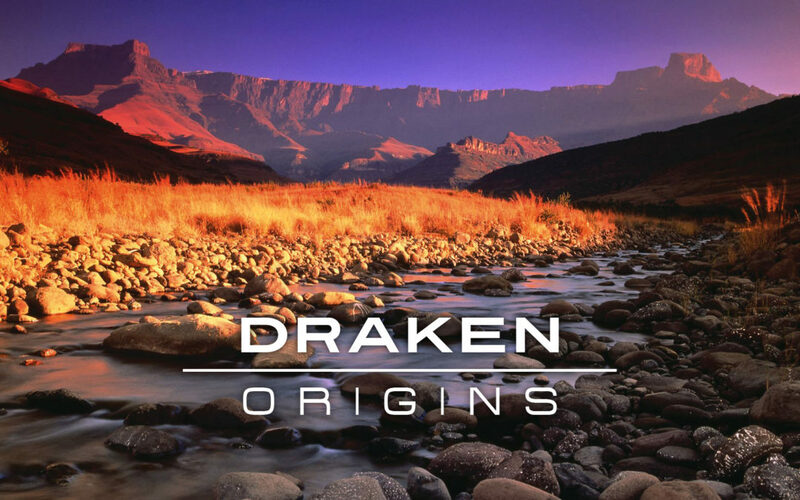 The inspiration to use the name Draken came from the Drakensberg mountains in South Africa – the biggest and oldest mountain range in South Africa. 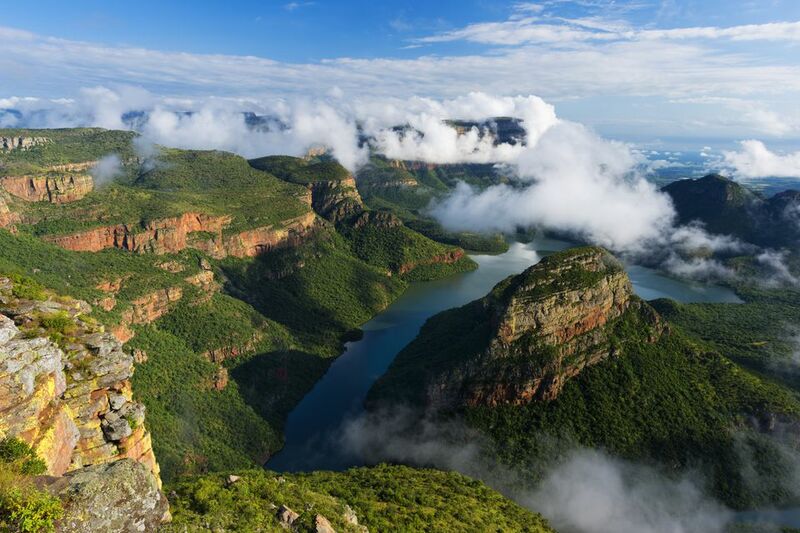 The range spans about 1000km, stretching from the Eastern Cape region to the northern part of Southern Africa where it hosts such amazing features as Blyde River Canyon, Three Rondavels and God’s Window. At it’s highest point, it reaches 3,482m (11,424 feet). 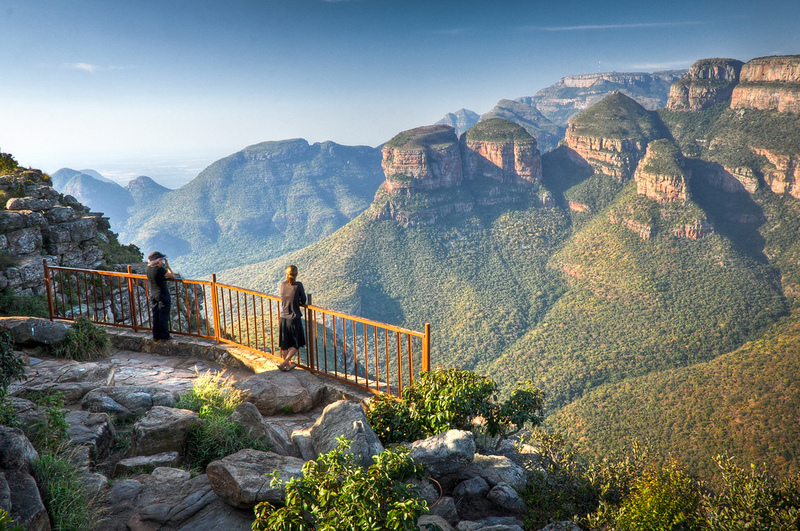 The area known as the Northern Drakensberg is a place that I spent many summer holidays with the family. Almost every December we would head down from Johannesburg to a holiday park called Hlalanathi. 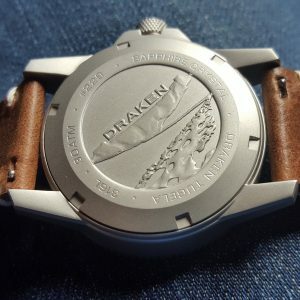 This particular spot nestled in the foothills of the mountain, near the edge of the Tugela River, boasted incredible views of the Amphitheatre, the part of the Drakensberg which we used as the case back engraving for the Tugela diver watch. 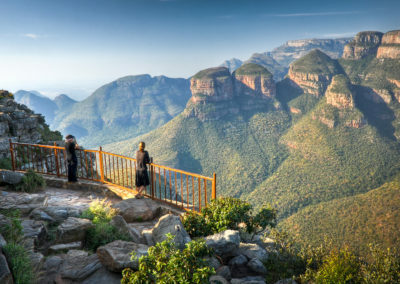 In the lower reaches of the mountain, you will find Protea bushes dotting the hillside, black eagles soaring the blue skies, and baboons barking from the valleys. The Tugela Falls, the second highest in the world (falling 947 m (3,107 ft)), can also be found tumbling over the edge of this ancient landform. Hiking this area in summer is spectacular. As you wind your way through the valleys you’ll come across stunning rock pools, with the crispest coolest water you’ll ever taste or jump into. 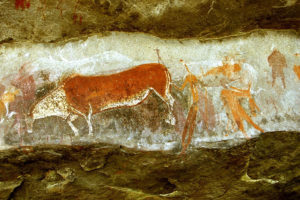 Some of the oldest known bushman paintings can also be found on cave walls around the Drakensberg. The region is also the stronghold of the Zulus, the formidable tribe once ruled by King Shaka. This is certainly a land rich in cultural history, and what better place to feed an appetite for adventure. I recall going on a 5-day hike into the Berg with one of the most esteemed guides – Malcolm Pearce. 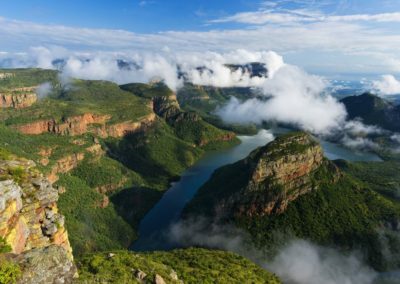 We learnt much about the beauty of the Drakensberg, and it’s dangers. Puff adder snakes are lazy, well camouflaged and highly venomous – a dangerous combination for hikers climber up the rocky crags. Lightning is also a serious threat, giving true meaning to ‘run for the hills’. He also told us tales of body snatchers – servants of Sangomas (African witchdoctors) who would come over the borders of Lesotho, and harvest the kidneys of sleeping hikers. Not so sure how true that one was, but there have certainly been cases of human parts being sold on the African black market. These are just a few tidbits that come to mind when I think about the Drakensberg, some of which inspired the design of the Tugela, our first watch. As you may know, the Tugela is being rebuilt and improved, but we have kept all the best traits of the original. The Tugela is our definition of adventure. It’s bold design makes it unmistakable for any other dive watch, and with the workhorse movement at it’s core, it will keep going for a decade before requiring a service. The sapphire crystal protecting the display ensures the dial will remain clear for the lifetime of the watch. 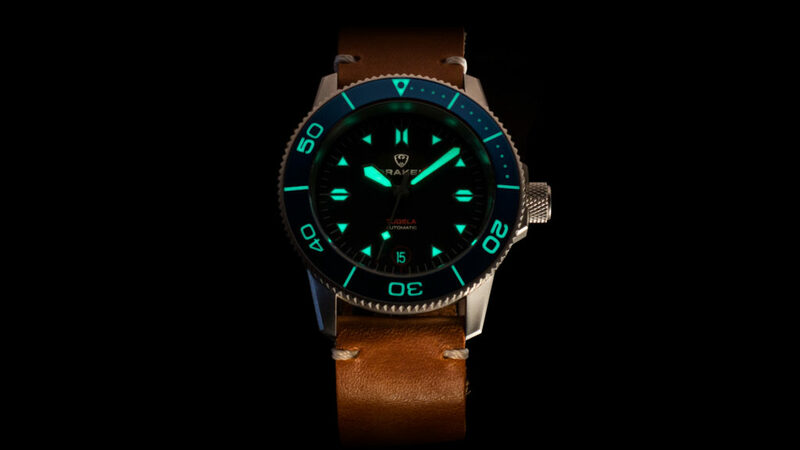 The X1 C3 Superluminova luminous paint we have used on the dial is the brightest available on the market. But brightest is not the most important thing. Long lasting brightness is also key, and this is where the X1 C3 shines, excuse the pun. Look out for the next episode of Draken Origins, where we’ll be talking more about the Tugela River, and why it is such an important feature of South Africa.